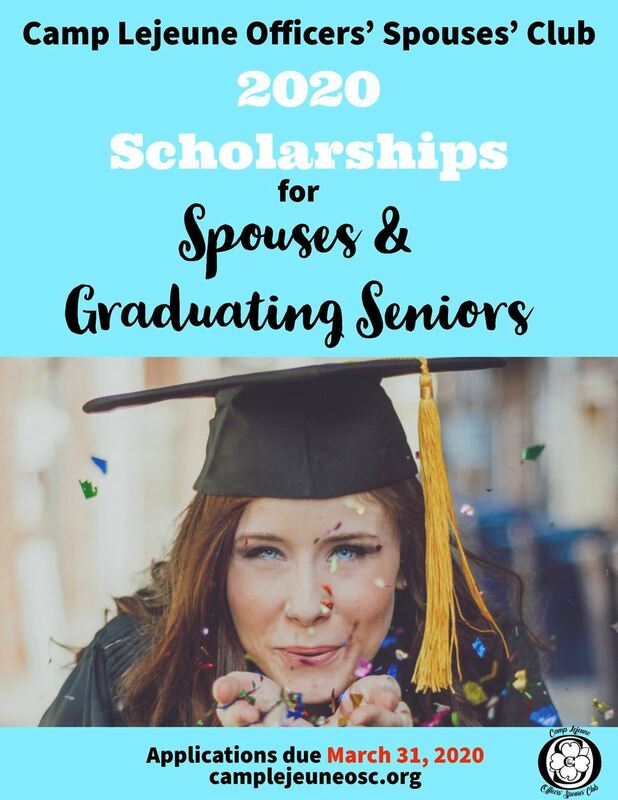 The Camp Lejeune Officers’ Spouses’ Club awards scholarships to qualified seniors (graduating in the spring of 2019) and spouses based on academic excellence, merit and service. Since part of the OSC’s mission is to use our time, talents and energy to enhance the Camp Lejeune community, we award students and spouses who are doing the same for their communities. The Camp Lejeune Officers’ Spouses’ Club awards charitable funds to community organizations that align with OSC's mission to use our time, talents and energy to enhance the Camp Lejeune community. Charitable Distribution Applications are now open.